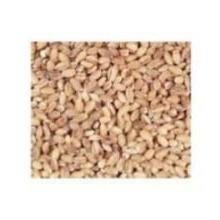 Bulk Grains 100% Organic Hulled Lbs(Note: Is Only. Label In For Ingredient Information For Any Dietary Consult Doctor Use. )UPC: 086011003018.